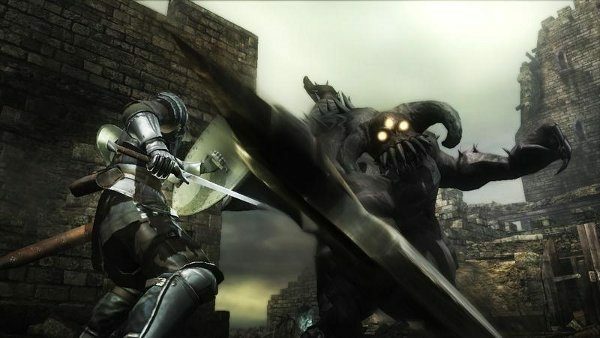 Atlus reveals the day that Demon's Souls' servers will shut down along with sharing memories from working on the game. 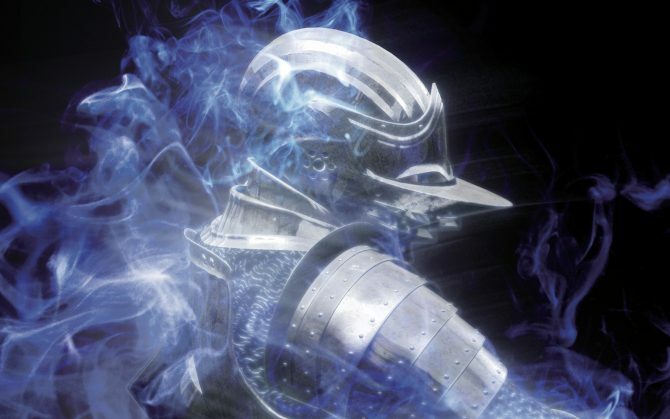 Atlus revealed that after 8 years, Demon’s Souls’ PlayStation 3 servers will be shutting down on February 28, 2018. The game will be fully playable from start to finish, but all online functionality will be turned off, including in-game messaging, player death locations, and World Tendency features. I remember picking up Demon’s Souls in late 2009 for the first time without fully understanding what it was exactly. That’s strange to think about now considering so many modern games use elements that were laid out by what this game created. I’ve always considered myself to be decent at playing games; as someone who could pick up any game and encounter very little trouble with the basic controls. However, I don’t think I was ready for the slap in the face that Demon’s Souls hit me with as I marched up bridge of Boletarian Palace only to get killed by some no name skellington who popped out from behind some wood. Or should I say that I would have been killed had it not been for a blood stain on the ground that informed me an ambush up ahead. 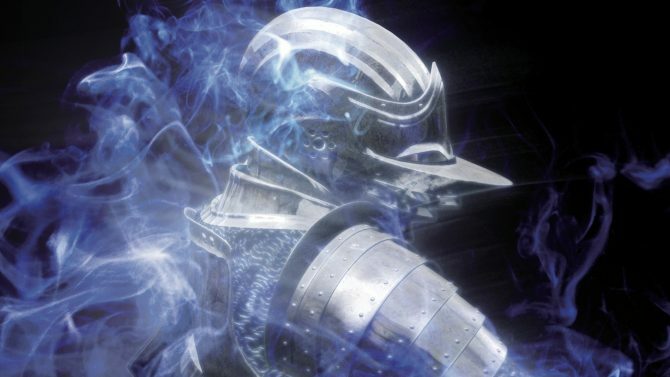 What are some of your own personal Demon’s Souls’ memories? Please Share them in comments and we’ll see you in Boletaria until the servers shut down. Is NiOh the Consecration of From Software’s Dark/Demon’s Souls as a RPG Sub-Genre of its Own?